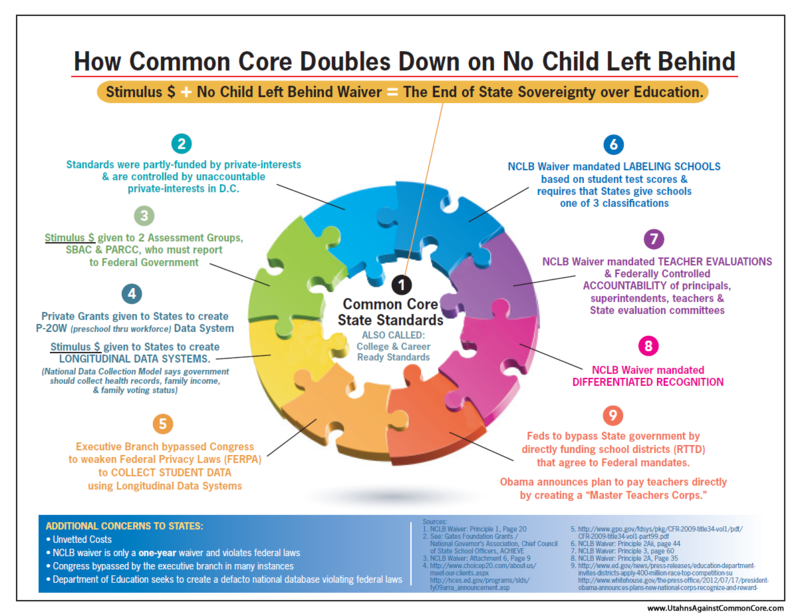 Missouri Education Watchdog: CCSS is Gates Led Not State Led -Why Care Now? 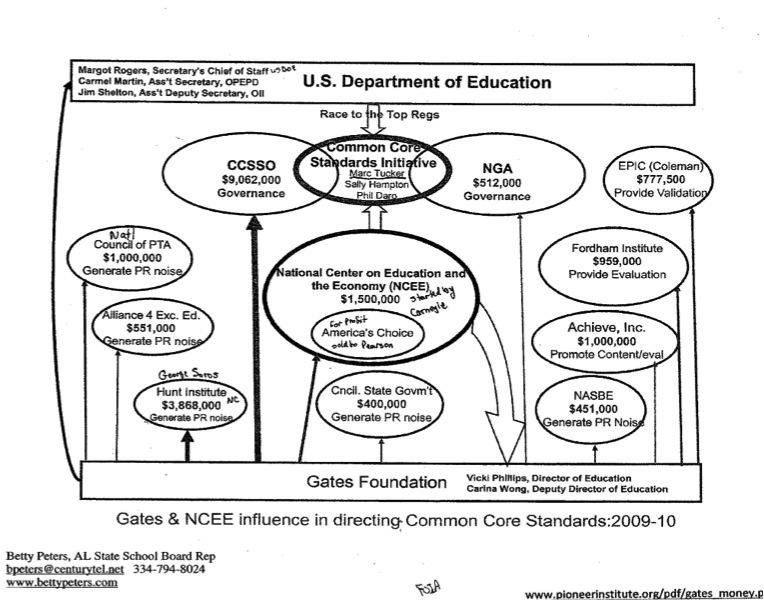 It is no secret that the Gates Foundation supplied money for the development of Common Core. It is also well known, in the circles of those who really follow common core, that Gates money has also been sprinkled heavily around to promote his direct investment into the standards themselves. Look into any group group touting the wonders of a set of national standards, (PTA, NEA, Fordham, Council Of Great City Schools etc.) and you will find a paper trail of money leading back to Gates. "How foolish it is to believe that the man with the checkbook is not calling the CCSS shots. In total, the four organizations primarily responsible for CCSS– NGA, CCSSO, Achieve, and Student Achievement Partners– have taken $147.9 million from Bill Gates." I will add to it the map below that Pioneer Institute did three years ago showing where Gates money went. Since it is so well known that Gates is primarily behind this, why write about it now? First I will highlight some of the latest spending by Gates on education taken from Deutsch29. There are other smaller grants he has awarded to groups to continue to promote common core. You can look them up for yourself on his Foundation website. The point is, he is STILL having to pump money into promoting common core. If it were truly great it would be advertising itself. 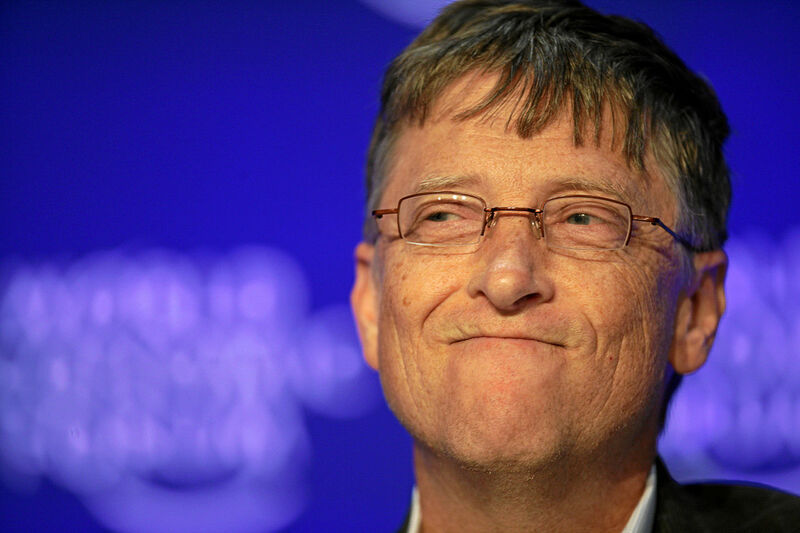 Having a successful industrialist fund education initiatives is not unique to Gates. As Carole Hornsby Haynes wrote in the American Thinker, "The intrusion of billionaires into education is not new. In the 1920s Pierre S. du Pont gave more than $6 million to train teachers and to build 120 public schools in Delaware. The Rockefeller family funded child development research which helped to lay the foundation for the Head Start program. In 1993 publisher Walter Annenberg gave $500 million which was matched by $600 million in gifts from other sources." The problem with Gates money is that he is no better at picking the winners in education than the average person is in picking the winners in the stock market. Even with all the data available, there are still too many variables in an open system to predict with accuracy for someone whose main expertise is not stocks or education. Gates blew it with his “small schools” project. After reading just a couple reports, the Foundation decided that having smaller schools was THE answer to education and provided $2 billion to show everyone they were right. Unfortunately for them, they had to admit that it was a failure and abandon the program. Gates is suffering another bad marketing decision lately and this time he made it with the best information available and the best marketing money could buy. Windows 8 turned out to be a disaster almost as soon as it was released. Beta News called it "Frankenstein’s monster mix of old and new that hides a great desktop upgrade under a crazy Metro front-end". The only fix was Windows Blue 8.1. The lesson for Gates, just because your managers tell you something will be great for everyone, doesn't mean the public will buy it, especially if it is wildly expensive. The lesson for us is two fold. One, that Gates' money does not shield him from public opinion. The fact that he is still having to pump money into promoting his latest expensive operating system for education, common core, shows that public opinion is weighing in heavily against his program. He pumped a lot of money into the hype for Windows 8 and still he was forced to change it because at the end of the day his hybrid really wasn't good for either type of user, old or new. The same can be said of common core. We reported that the House Interim Committee on Government Responsiveness made an excellent case that there is really nothing new in these standards that hasn't already been tried. They appear to be a lot of old ideas (which aren't necessarily bad) mixed with a few new ones that do nothing to address the problems in education. Gates' money may buy slick promotional materials and talking points for groups sent out to promote common core, but it can't override the sincere anguish of parents watching their children already struggle with common core aligned curriculum. Mothers voices are making a huge difference in this struggle. Blaming the struggles on the "rigor" of the new standards is not passing the sniff test. Parents with math and engineering degrees say they can't figure out what their children are doing in elementary math. Teachers know that waiting until high school to really cover grammar, parts of speech and sentence diagramming is too late and is going to produce even more kids who can't write by the time they graduate. Their frustration is causing many of them to leave the profession and parents are taking notice. Public opinion can override Gates money. The second lesson for the public is that Gates won't give up. He threw out his operating system redesign fairly quickly to try to appease the public with Window 8.1. He will do the same with common core. If the standards prove, as we have predicted, developmentally inappropriate for the lower grades, CCSSI will receive money to make a few minor modifications to the standards, market it as a complete redo and flood the market with patches or support materials to get teachers through the bad code that still exists. You can bet that many of the supplemental help programs will be digital and will work only on Microsoft operating systems. If the man behind the operating system can't figure out his own company's engineering direction, and has a proven failed record with education, why is anyone still listening to him as the sole authority on education?